How a company can claim a refund on excess VAT? When a company files its tax returns, it is required to list the details of sales, purchases output VAT, and input VAT paid over the past three months. 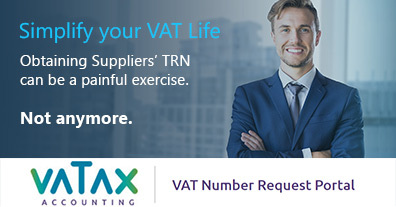 The output VAT is the amount of tax collected on the company’s sales, and the input VAT is the amount paid to the supplier towards purchases and expenses. If the output VAT is less than the input VAT, the excess balance will be deemed VAT refundable. Yes, tourists are a significant source of revenue for the UAE and will pay VAT at the point of sale for items that are consumed while in the country. However, duty free items at airport have been exempted, and tourist will have the facility for a tax refund if they self-carry the items with them while leaving the country. The exact process for tax refund is yet to be announced. 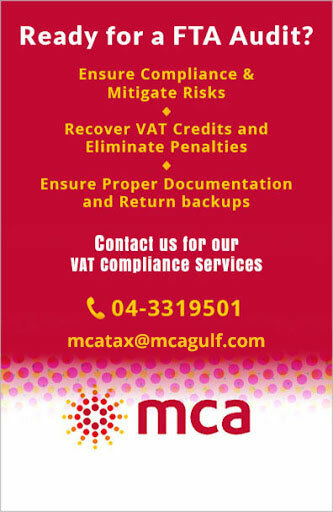 Why is VAT in UAE being implemented? 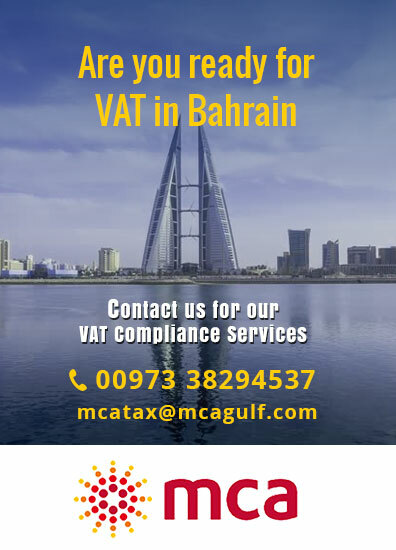 Why does the VAT in UAE need to coordinate with other GCC countries like KSA? When will the UAE VAT go into effect and what will be the rates? VAT is likely to be introduced across the UAE on January 1 2018. The rate will be low and is likely to be 5%. What other taxes is the UAE considering? Will this impact economic growth of the UAE? How can one object to the decisions of the Authority? Any person will be able to object a decision of the Federal Tax Authority. As a first step, the person shall request the FTA to reconsider its decision. Such request for reconsideration has to be made within 20 business days from the date the person was notified of the original decision of the FTA, and the FTA will have 20 business days from receipt of such application to provide its revised decision. If the person is not satisfied with the revised decision of the FTA, it will be able to object to the Tax Disputes Resolution Committee which will be set up for these purposes. Objections to the Committee will need to be submitted within 20 business days from the date the person was notified of the FTA’s revised decision, and the person must pay all taxes and penalties subject of objection before objecting to the Committee. The Committee will typically be required to give its decision regarding the objection within 20 business days from its receipt.